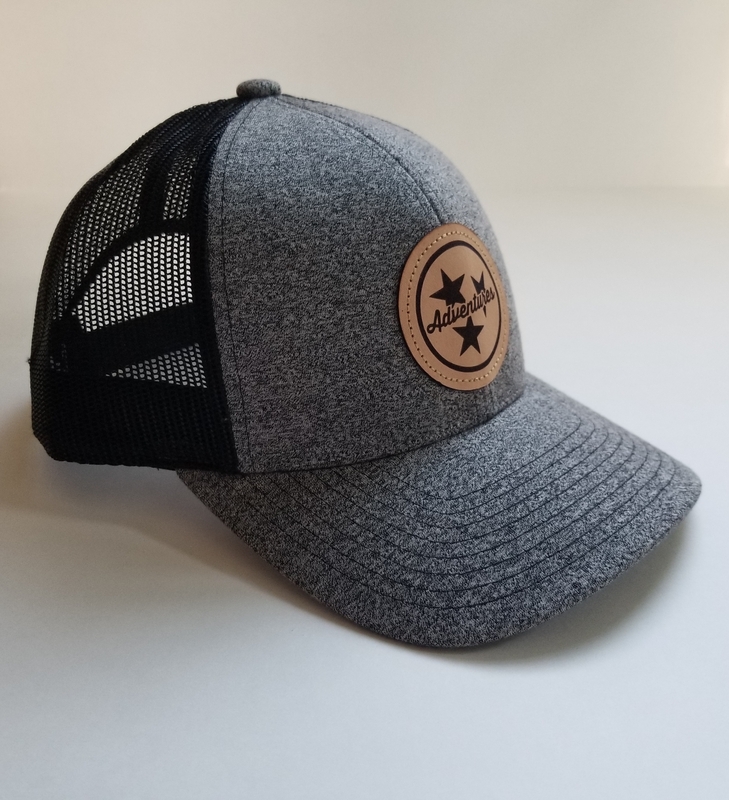 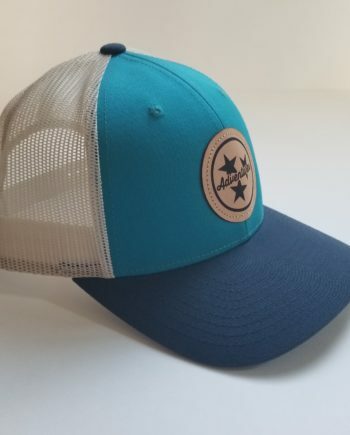 The New Tristar Cap, is sure to be a hit for those that love Tennessee. 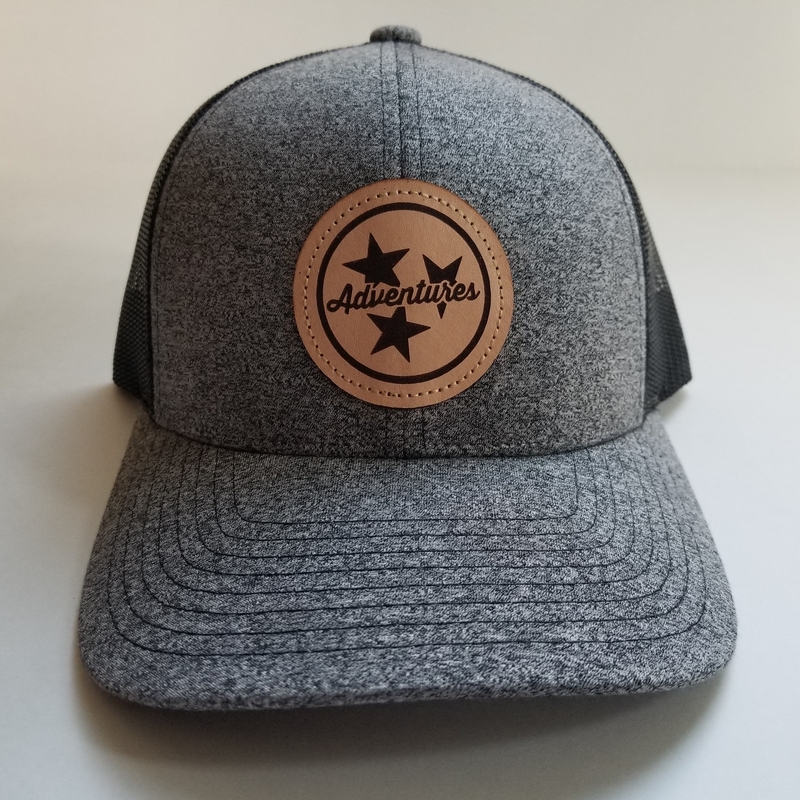 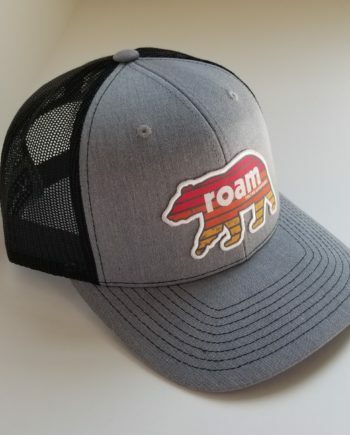 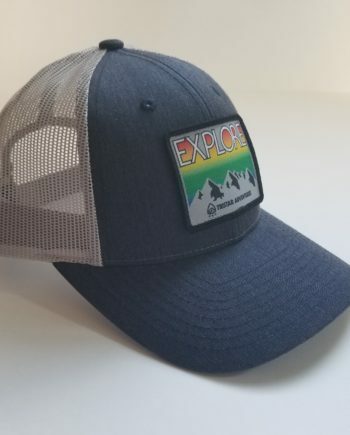 Hat includes leather patch on the front of popular trucker style hats. 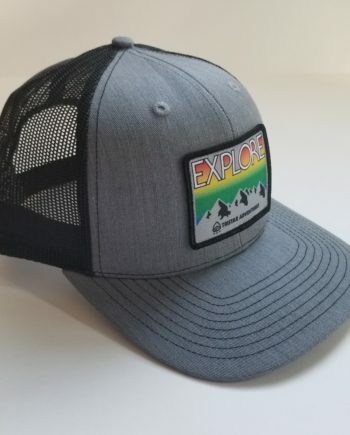 Our truckers are made with a cotton twill front, polyester mesh backing and an adjustable snap enclosure.